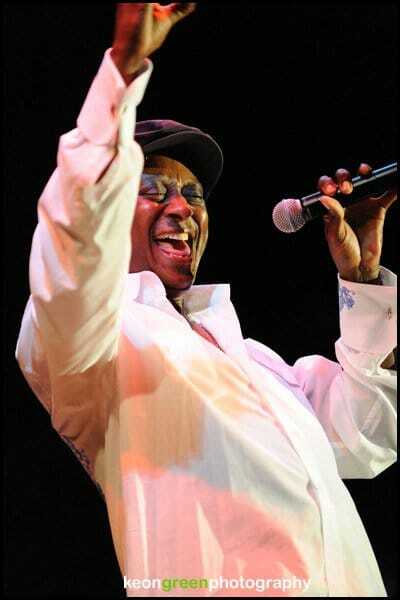 Gene McBride - MOTOWN & MORE: THE LEGACY LIVES! 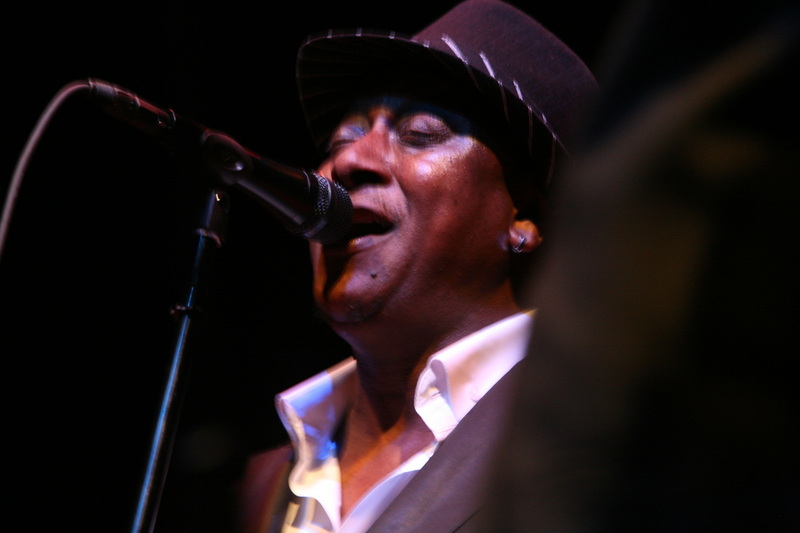 A constant on the music scene in the Washington, DC area for many years, Gene McBride gained notoriety as lead vocalist/keyboardist in a variety of regional R&B/funk/corporate bands. A member of a popular wedding band with DC songstress Debbie Kirkland for many years, Gene quickly developed a fan base of his own. Soon he was performing with regional and national notables from Art Sherrod, Jr. and The Clones of Funk to national and international legends Patti LaBelle, Phyllis Hyman, Bootsy Collins, Mandrill, Chuck Brown and George Clinton. 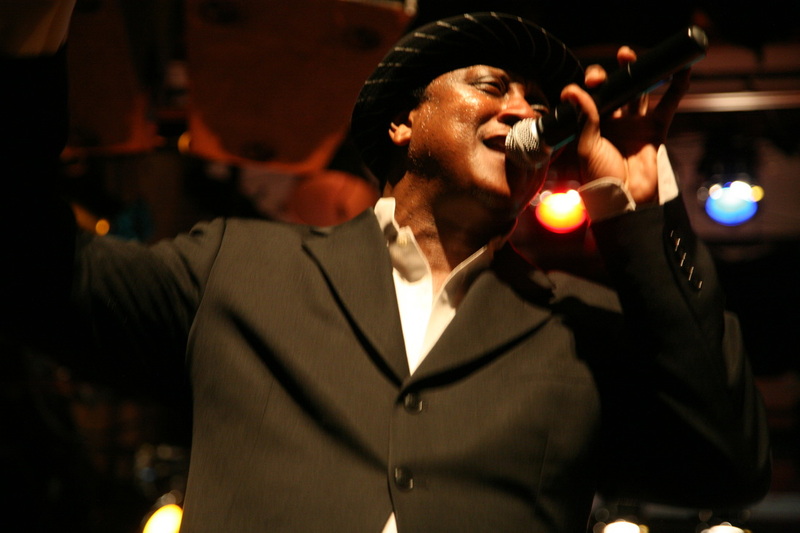 With a smooth and sensuous R&B sound, that easily gets down and funky when it needs to but moves to an impressive falsetto when called upon, Gene makes his artistic contribution to any performance one of quality vocal sound, precise harmonies, funky instrumentation and exciting showmanship. The founder of a number of regional touring bands over the years as well, Gene is the guiding force behind another rising tribute band, In Gratitude: A Tribute to Earth, Wind & Fire. Gene also developed 70s and 80s ensembles Posh, Chocolate Funk and Ynomrah, that performed throughout the East Coast and southern states. From 1995 - 97, Gene also served as a Musical Director for Royal Caribbean Cruises. In Motown & More, Gene's vocals on soulful ballads such as "Ooo Baby, Baby" (Smokey Robinson) and "What A Wonderful World" (Louis Armstrong) create magical moments for audiences everywhere.